print, as is or with alteratioins without prior written permission of Canfield's Home and Holiday. 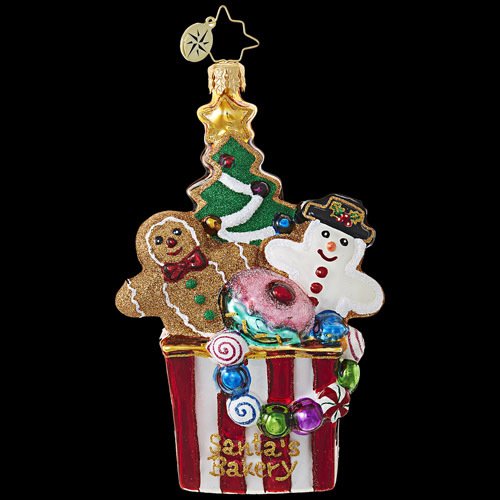 We also have 2018 Mark Roberts Santas, North Pole Elves, Stockings, Stocking Holders, Garlands, Nutcrackers, Angels, Nativities, Glass Ornaments, Extra Large Fairies & Elves, and Special Items. We also carry the Katherine's Halloween & Christmas Collections, Karen Didion Christmas Collection, Radko Ornaments, the Bearington Teddy Bear & Baby Collections, Ditz Santas & Bears, Aromatique potpourris, Lux Candles, Bethany Lowe Halloween & Christmas Collections, Gathered Traditions, Coastal Christmas Collection, Old World Christmas cards and Hansa's collection of stuffed plush toys all at great prices.